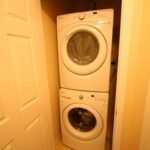 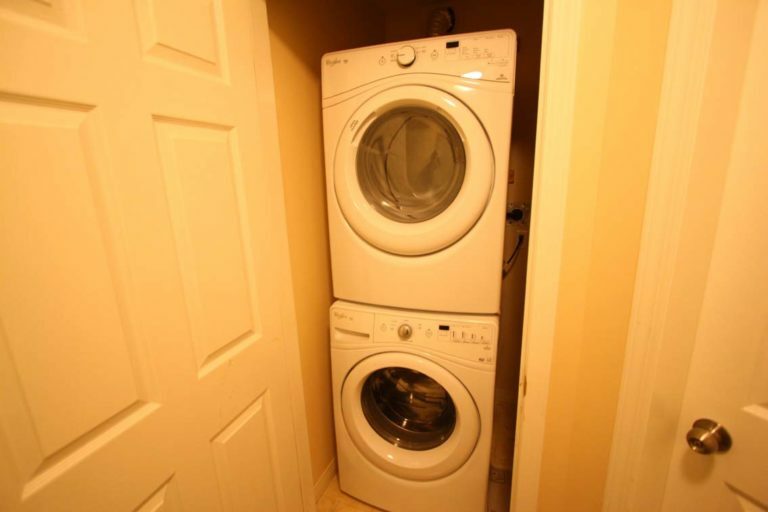 Shared access to washer dryer with 202A, located in common entryway. 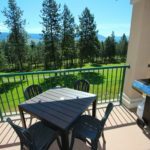 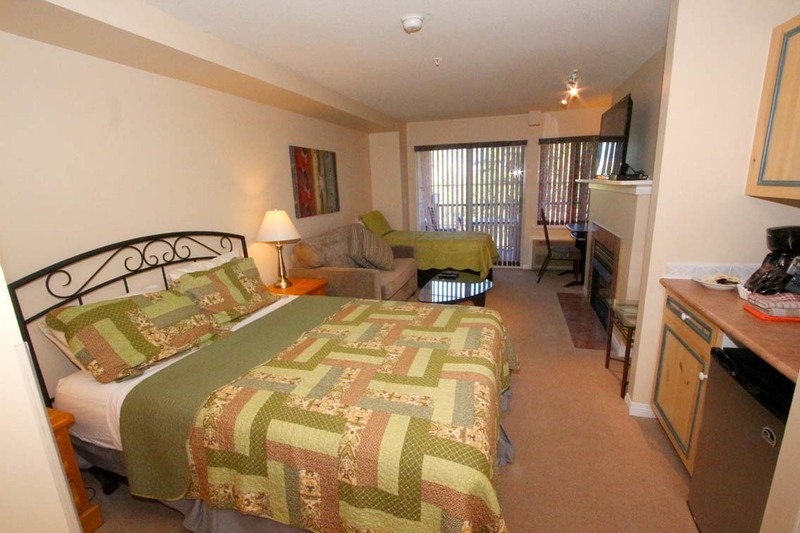 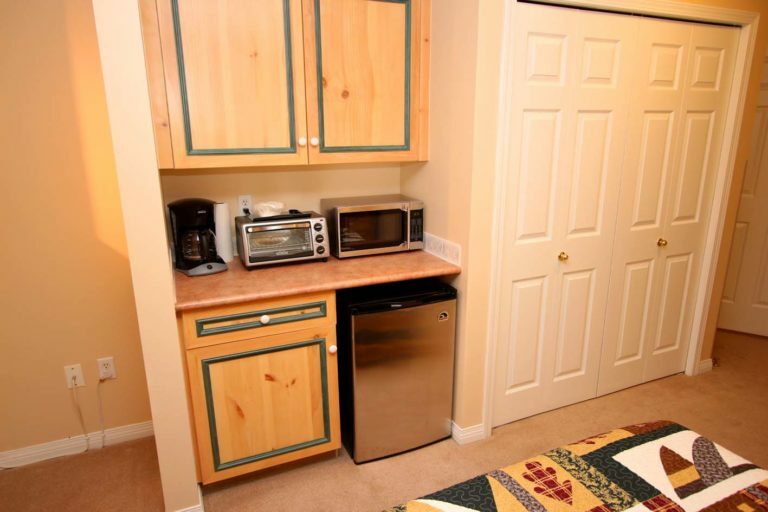 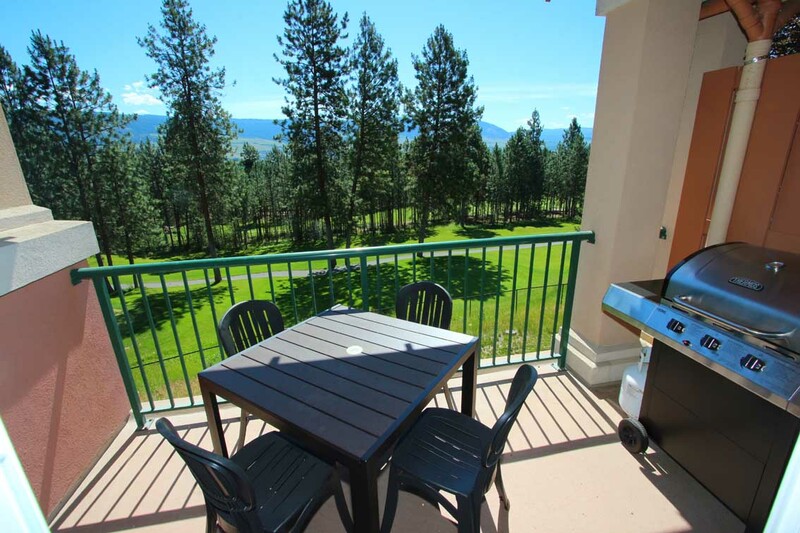 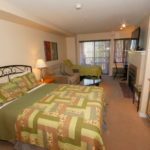 This Studio Kitchenette is situated on the 2nd floor of the Borgata Lodge, with elevator access from the Lobby, facing the Quail Course of the Okanagan Golf Club. This unit can sleep up to 4 comfortably with a Queen Bed, Single Bed and Single Pull out Sofa. 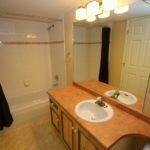 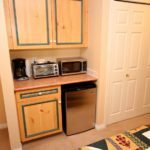 The unit comes stocked with the essential small appliances; Mini Fridge, Microwave, Toaster Oven, Coffee Maker and Hot Plate. 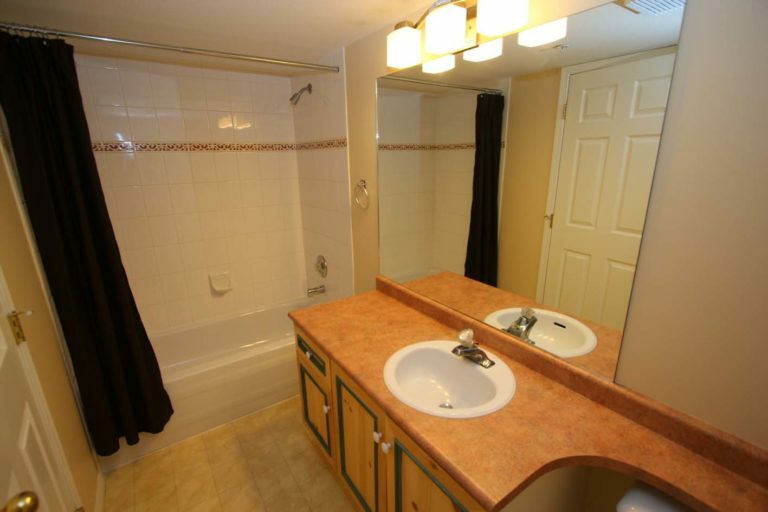 Utensils, Dishes and Cookware are also supplied!